LEDBARIIIT72 is designed with showcase and display builders in mind. It is a high output (500 lumens/foot) linear LED fixture with a focused 90° degree light spread. 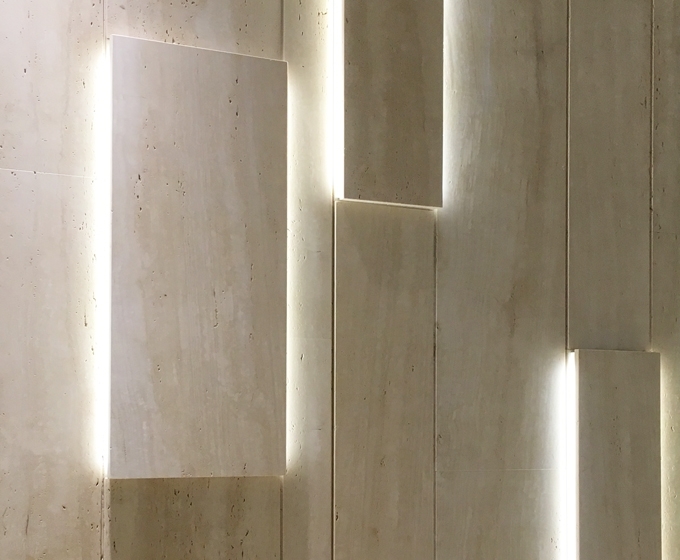 In addition to being an excellent linear lighting solution for displays and showcases, it can be used in closets, bathrooms, kitchens, garages, museum cases, and more. Its high light output makes it an ideal linear LED task-lighting solution. Clip-less Installation System. Install in minutes by screwing through pre-fabricated holes into mounting surface. Achieves a clean and trimless installation look. Use of Smart, High-Output Connectors and Cable-Distribution systems. Connect multiple LED bars to one Power Supply using the following guide. 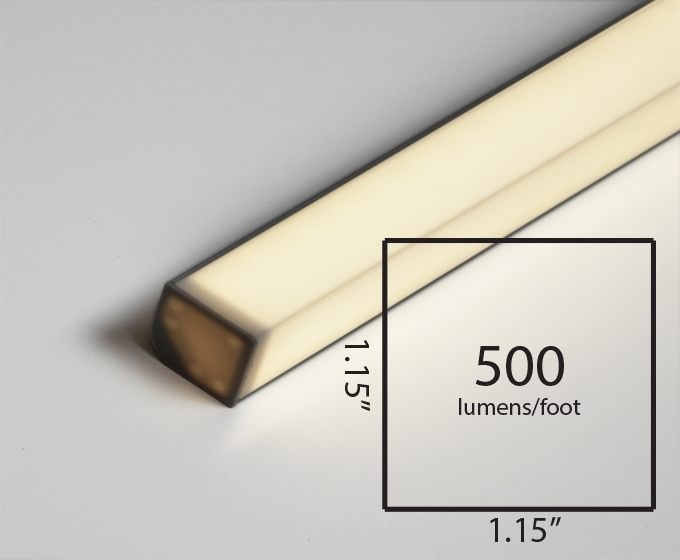 Quality: Commercial Grade Linear LED Fixtures are built to order with top-quality, commercial grade components. Our linear LED bars are built by professionals for professionals for quality linear LED lighting solutions. Dependability: Commercial Grade linear LED fixtures are built with top-quality, lasting components. 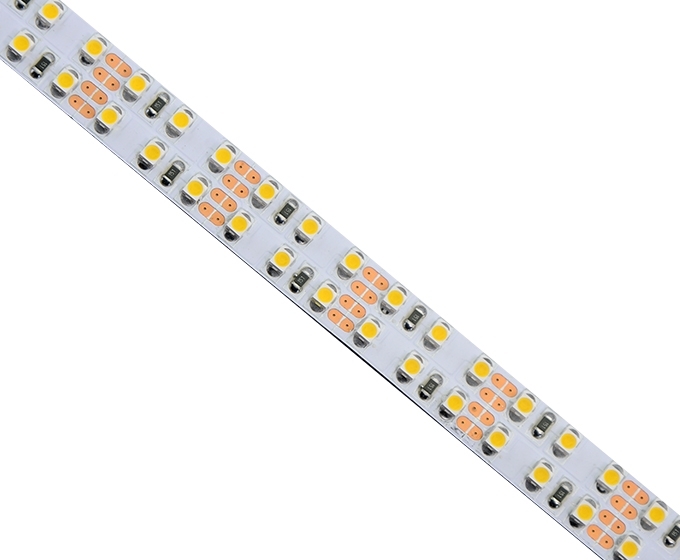 Our line of LEDBAR's are designed to last 50,000 until they've dimmed to 70% of their original brightness. 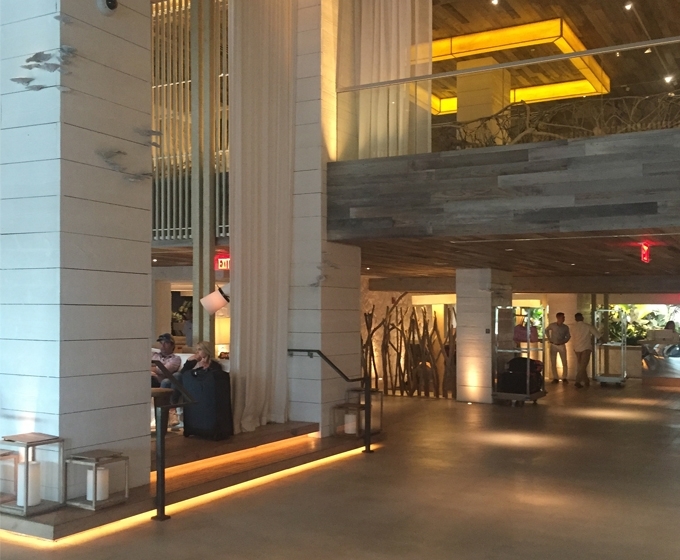 Color Rendering: High Color Rendering (>90) means your space and objects show their true vivid colors. Inexpensive LED alternatives will dull the appearance of objects they illuminate. Safety: Our Commercial Grade linear LED fixtures are built with tested high quality components for optimal thermal control and electrical over-stress protection. 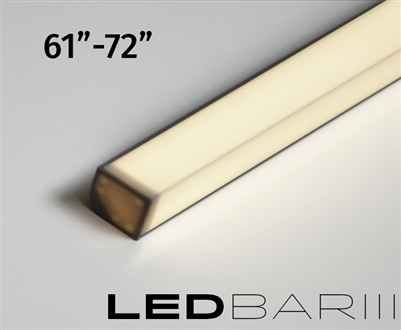 All Commercial Grade Linear LED fixtures/bars are Class-2 compliant. Don't have time to wait for your Turn-Key Linear LED Fixtures?